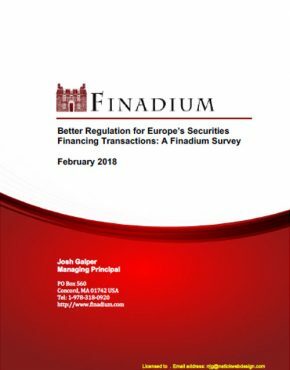 This report presents the results of Finadium’s tenth annual survey of asset managers in securities lending. 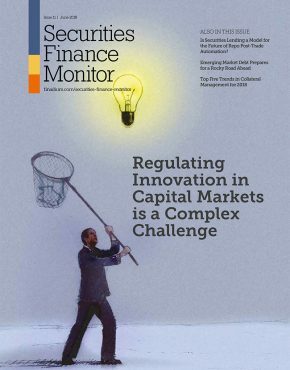 The report is a guide to best practices, a peer review and a forward-looking analysis of the attitudes and decisions of asset managers in the securities lending space. 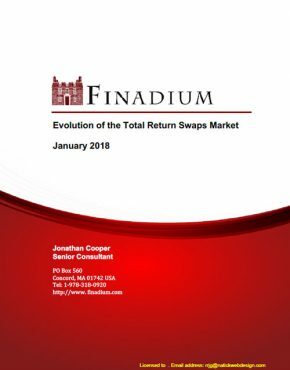 This year’s report covers 31 large institutional asset managers in North America and Europe with US$28 trillion in UCITS funds, ’40 Act mutual funds, individual accounts, and insurance assets. 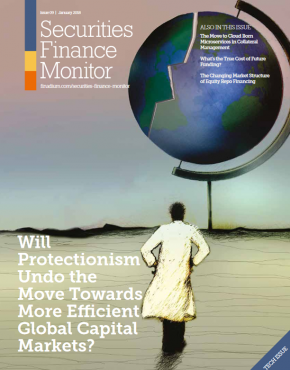 A new degree of regulatory oversight and transparency have encouraged asset managers to conclude that securities lending is a safe and productive activity. For the most competitive index funds, lending revenues can be an important differentiator for returns or help keep operating costs low. At the same time, a news-driven market and increased investor interest in passive funds have made business difficult for fundamental stock pickers and short sellers, reducing borrowing demand. Add to that increased regulatory costs for banks to borrow securities on behalf of hedge funds, and there is little surprise that asset manager revenues are down in the lending space. There are solutions for asset managers to improve revenues, but they involve making decisions about how much effort to put into their programs. Leading firms are already taking action and it would make sense that the rest of the market will follow. However, US mutual fund filings plus our interviews show that this is not yet the case. 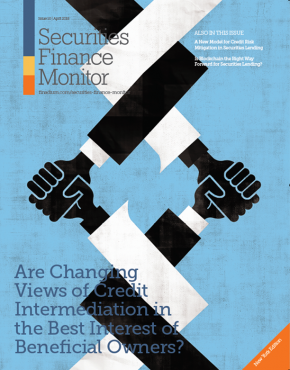 There are already winners and losers in the securities lending market, and the longer that lagging firms elect to take no action, the more these differences will increase. 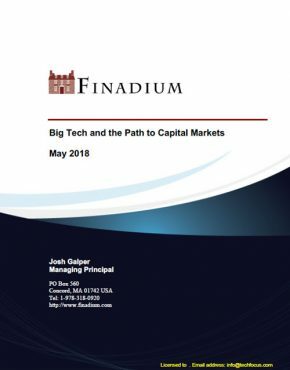 This report should be read by asset managers and their custodians, agent lenders, and technology, legal and other service providers to benchmark against current practices and assist with planning for the future of asset manager securities lending programs. This report is 45 pages with twenty four exhibits. 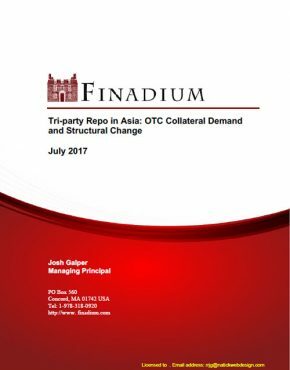 – Are Lending Revenues Important to the Firm? – How Important is Indemnification? – Where Should Indemnification Come From?